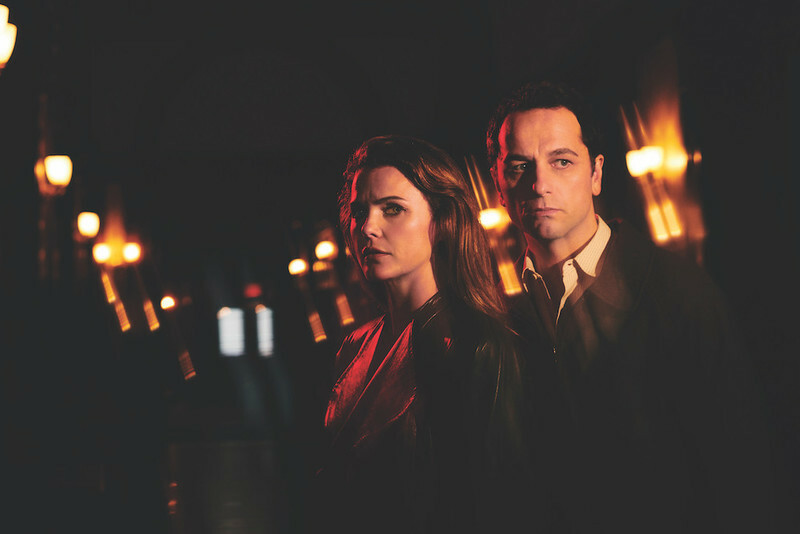 A look back at "The Americans," on the occasion of its series finale last week. A review of the new season of FX's "The Americans," television's best program. Keri Russell, Jerusha Hess and Stephenie Meyer discuss "Austenland"
Katherine Tulich sits down with "Austenland" star Keri Russell, writer/director Jerusha Hess, and author Stephenie Meyer, whose company, Fickle Fish Films, produced the film.